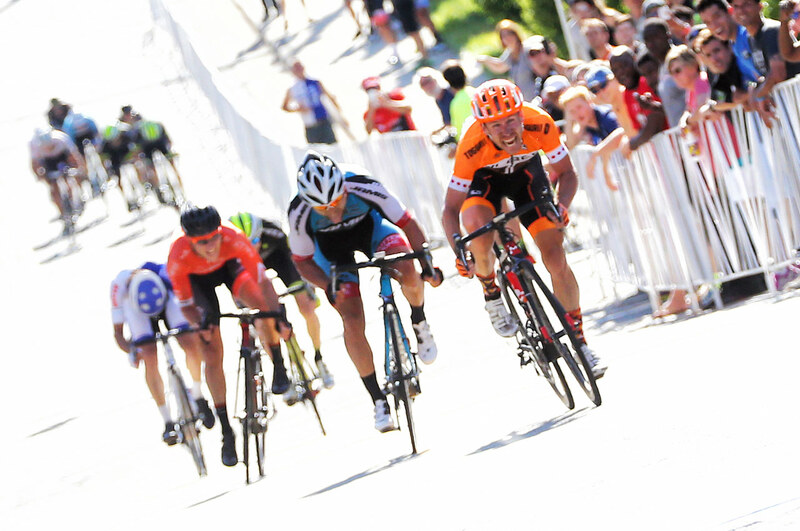 Ryan Roth – the team’s most experienced rider – won the 9th event of the USA Pro Road Tour (PRT), the 2016 Winston-Salem Classic. 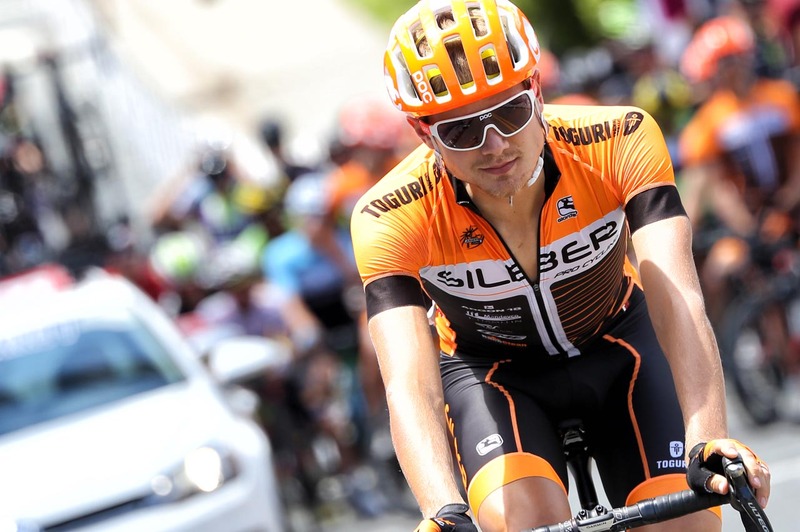 Ryan had a strong start to 2016 – winning the Valley of The Sun Stage Race in February. However, shortly after, Ryan was sidelined with injury. The injury wasn’t serious, but Ryan’s training suffered a set-back. 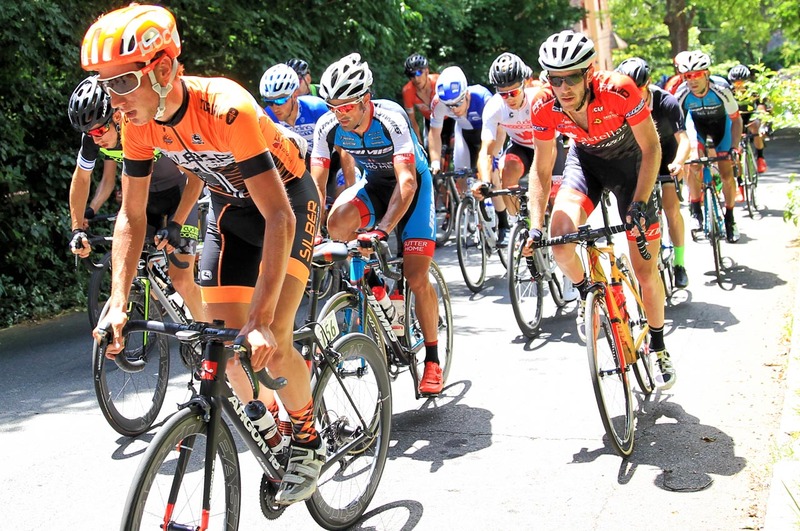 Ryan returned cautiously to racing at the Joe Martin Stage Race where he was more than happy to help up-start Nigel Ellsay place second overall. 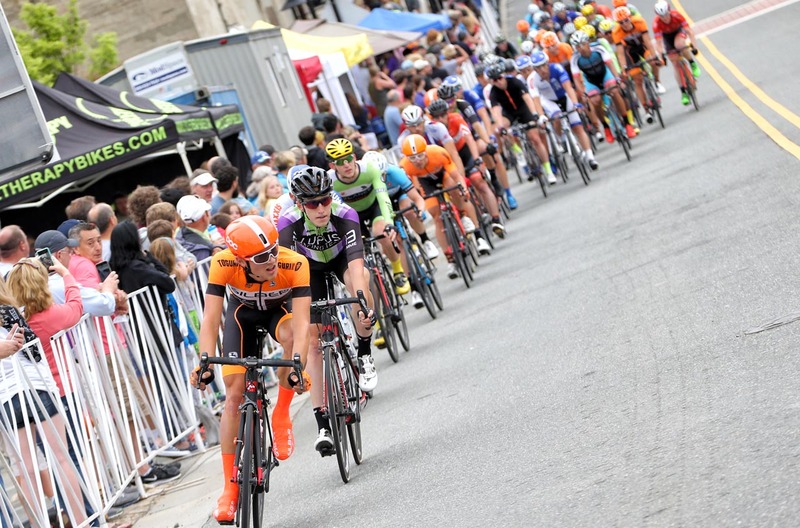 Ryan’s return to top form in Winston-Salem comes just in time for the team’s next crucial race block – Philly, Saguenay, Beauce and Canadian Nationals. 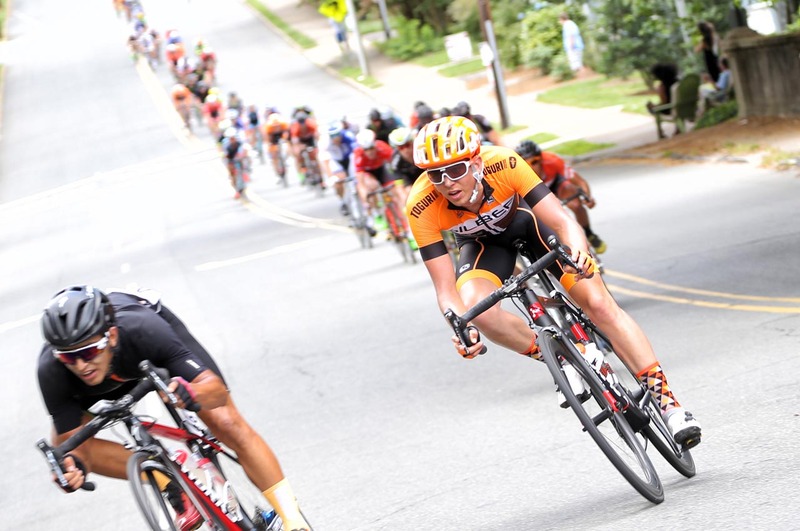 Over the year’s Ryan has become noted for winning tough, tactical races from reduced fields like Winston-Salem. 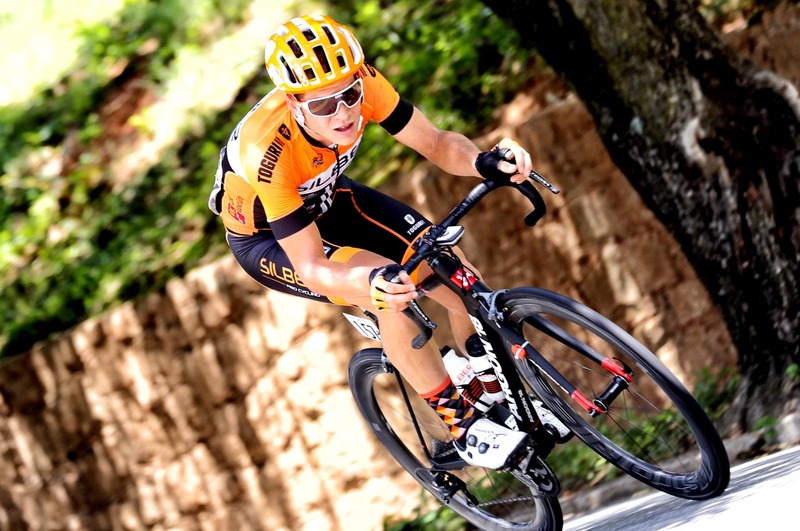 In 2011 he won the Univest GP on a remarkably similar finish from a similar sized group. 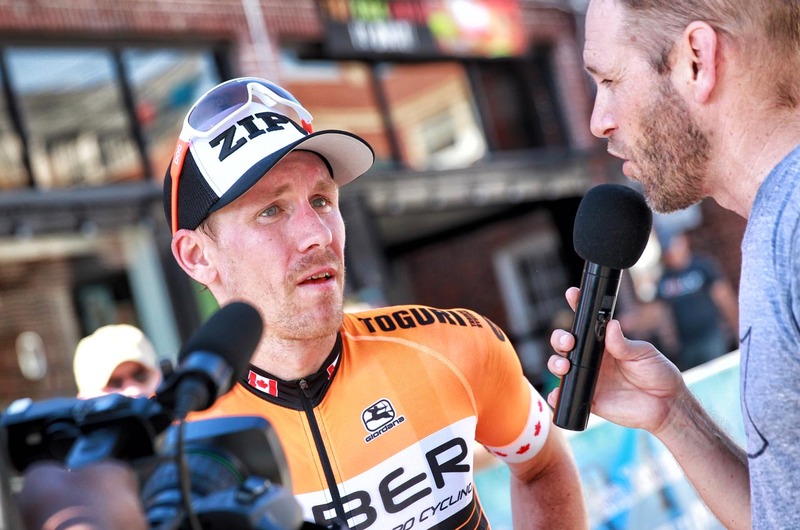 In 2012 he won the prestigious ‘petit Paris-Roubaix’ – Tro Bro Leon – in France and became National Champion from a stacked field of Canada’s top World Tour pros like; Michael Barry, Svein Tuft, David Veilleux, Dom Rollin and Christian Meier. Ryan is very experienced. He’s our leader for a reason, and he’s lethal when he gets a chance to win a race. 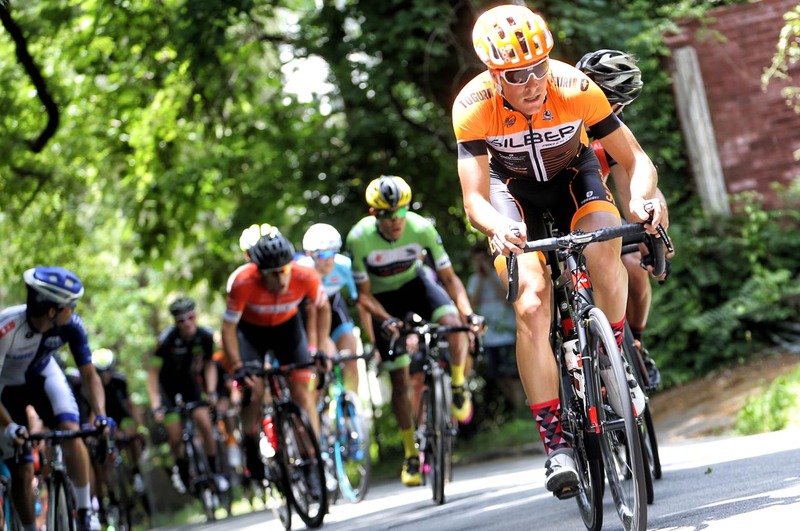 He got tailed off a little bit on the very last climb, but he was able to manage his bullets and come back to the lead three and then take that sprint. I like to see that initiative. 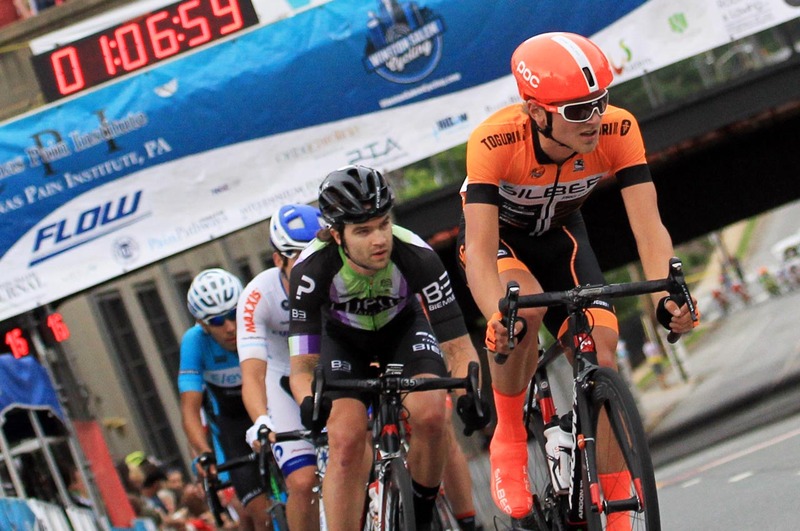 You can kind of die by trying leading out a sprint, but it’s kind of like buying a ticket for the lottery, and thankfully that number was good today.